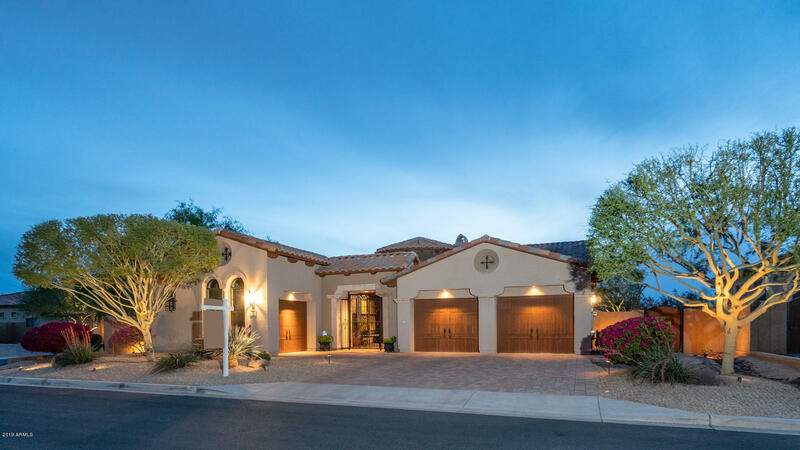 All MOUNTAIN VILLAGE AT LAS S homes currently listed for sale in Mesa as of 04/18/2019 are shown below. You can change the search criteria at any time by pressing the 'Change Search' button below. "Stunning Tuscan home nestled in small enclave of only 33 homes in the prestigious gated golf course community of Las Sendas. 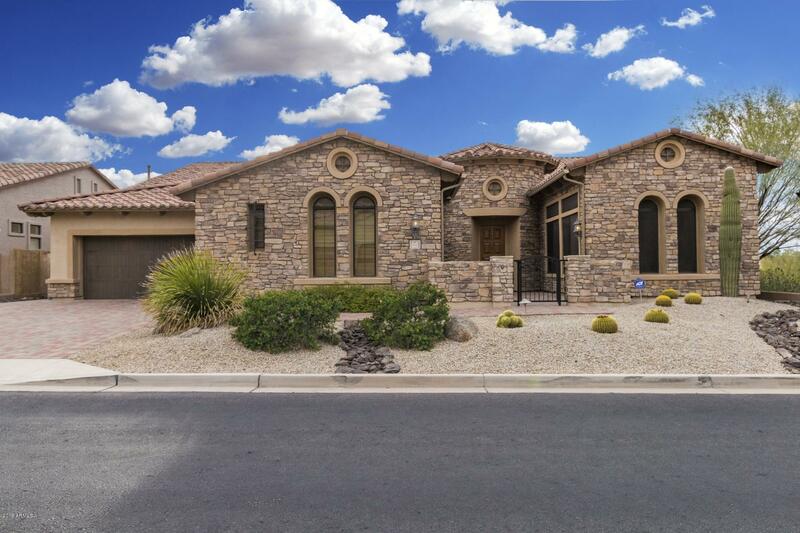 This luxurious home has been meticulously maintained. Paved driveway and walkways w/private gated courtyard. The elegant living room greets you w/beautiful cantera two-way fireplace. Chefs delight kitchen w/SS appliances, subzero fridge/freezer and 6 burner gas Dacor cooktop. Breakfast area w/bay windows opens to large family room. Entertain in beautiful formal dining ro"